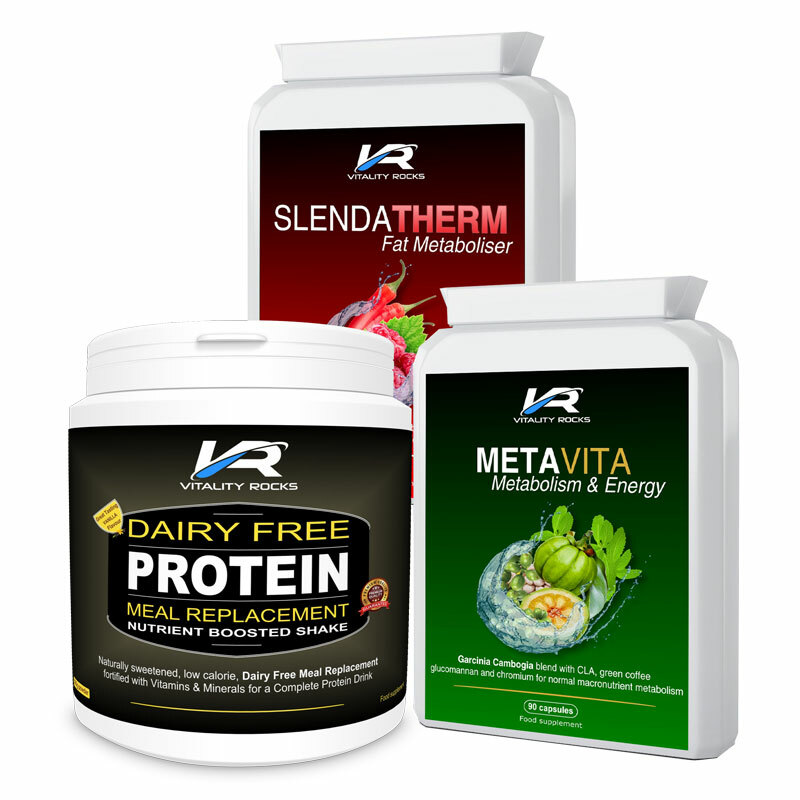 30 days supply of three of our best selling natural weight management products. MetaVita 90 capsules, which has been targeted specifically towards metabolism, energy and appetite control. 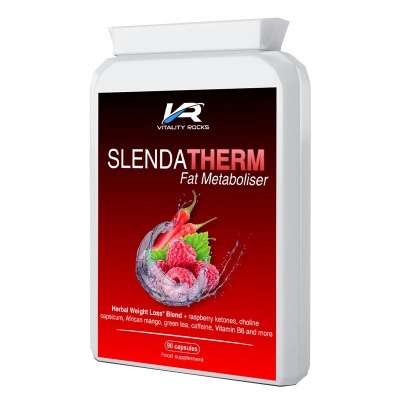 SlendaTherm 90 Raspberry Ketones based complex which contains Glucomannan with fat metabolism and weight loss. 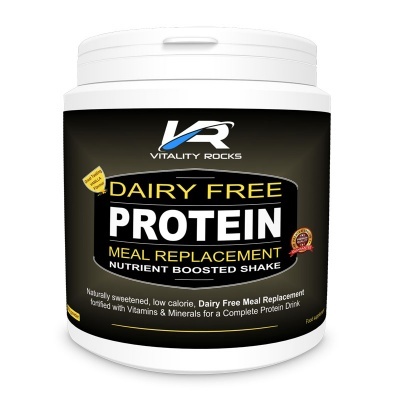 Plus our guilt free, tasty, Dairy Free Protein Meal Replacement, packed with protein, vitamins and minerals, for a satisfying, low calorie shake. Save £6 with our 30 Day Weight Loss Bundle. Full descriptions of each product can be found on each product's respective page. Please see the full description of each product on their dedicated page by clicking the links above. 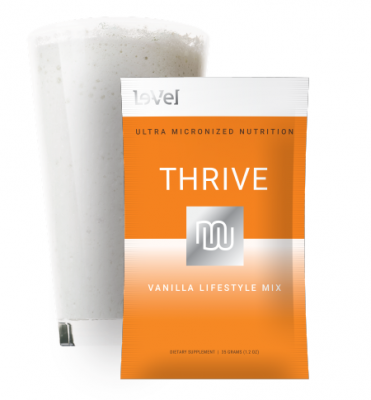 Please see the full nutritional description of each product on their dedicated page by clicking the links above.